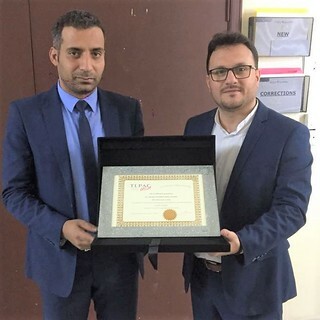 TLPAC representatives along with the management of Al Oruba International School one of our newest members. 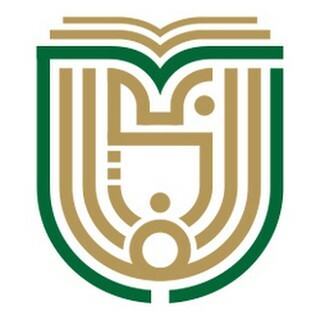 We at TLPAC are delighted to be able to work with one of the best institutions in Riyadh, Saudi Arabia. 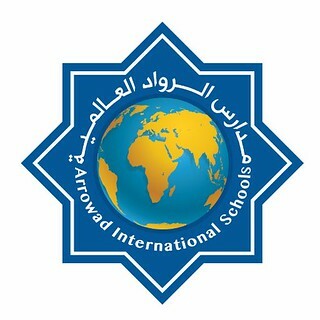 TLPAC representatives with the management of Arrowad International Schools one of our latest members. 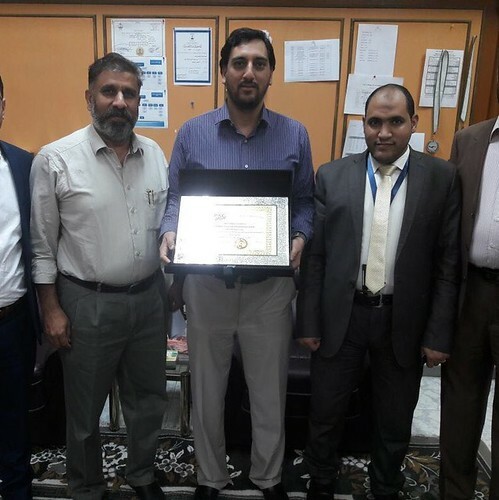 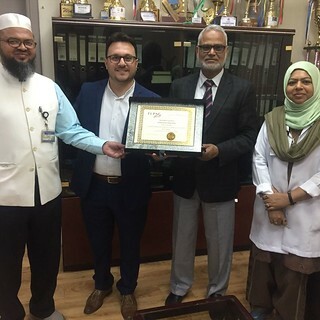 TLPAC representatives along with the management of Al Farabi International School one of our newest members. 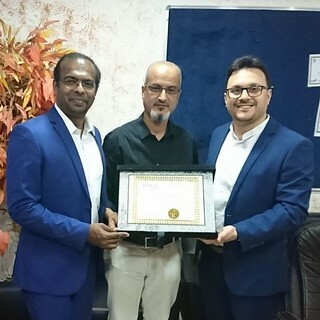 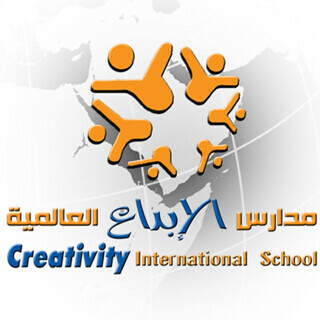 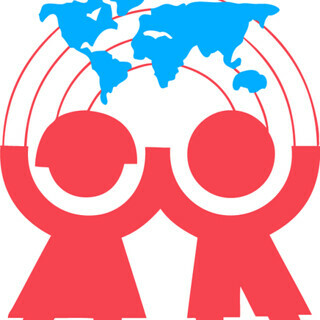 TLPAC representatives along with the management of Creativity International School one of our newest members. 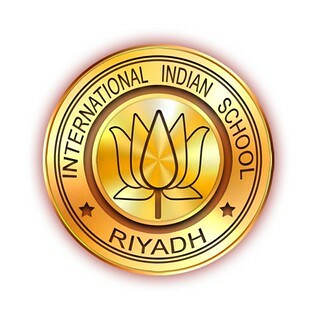 TLPAC representatives along with the management of Indian International School one of our newest members. 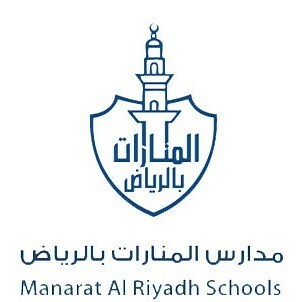 TLPAC representatives along with the management of Manarat International School one of our newest members. 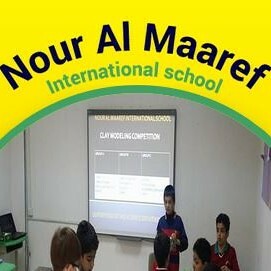 TLPAC representatives along with the management of Nour Al Maaref International School one of our newest members.